We at ZāGO have built our reputation upon our insistence on only the highest standards of quality. 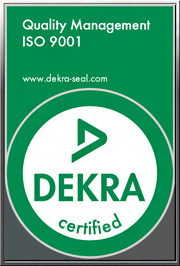 Our raw materials suppliers have the most exacting quality standards in the industry. All material used in our manufacturing is thoroughly inspected as it enters our plant and no product leaves our plant unless it strictly conforms to our high standards of quality and to the exact specifications of our customers. ZāGO also ensures lot traceability and certification on all parts. ZāGO maintains its administration systems in accordance with the standards and guidelines of ISO 9001:2008. Accordingly, ZāGO has been accessed and approved by QAS-International and is the holder of certificate No. A2704US. 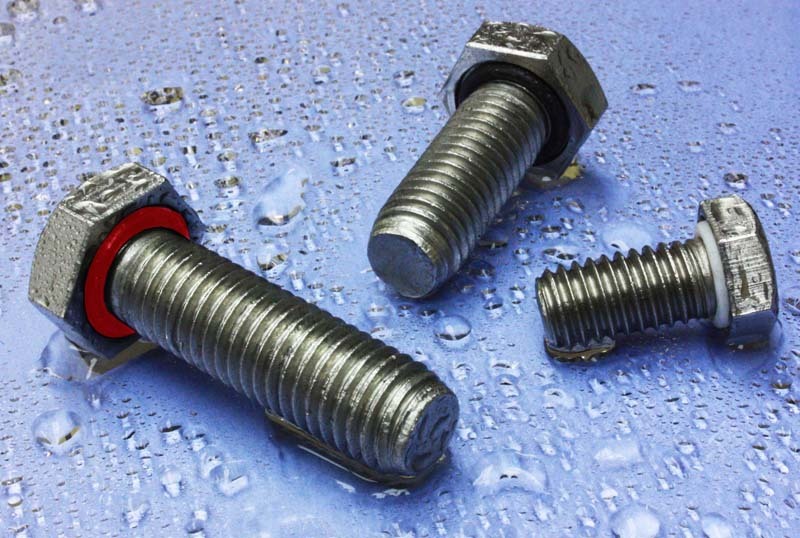 ZāGO Manufacturing Company, Inc. is capable of supplying self-sealing fasteners fabricated with specialty metals which are fully compliant with DFARS Clause 252.225-7014.